With summertime comes warmer temperatures. That means swimming, soaking up the sunshine and playing in the yard with the ones you love. It also means making sure the family stays hydrated and well fed with something sweet and delicious! Whether you need a few new snacks to add to the weekly menu, or you're looking for something different to bring to the next get-together, the following primarily raw, plant-based desserts make the perfect options for summertime. You won't believe this frozen treat is dairy-free – it tastes just like real ice cream! 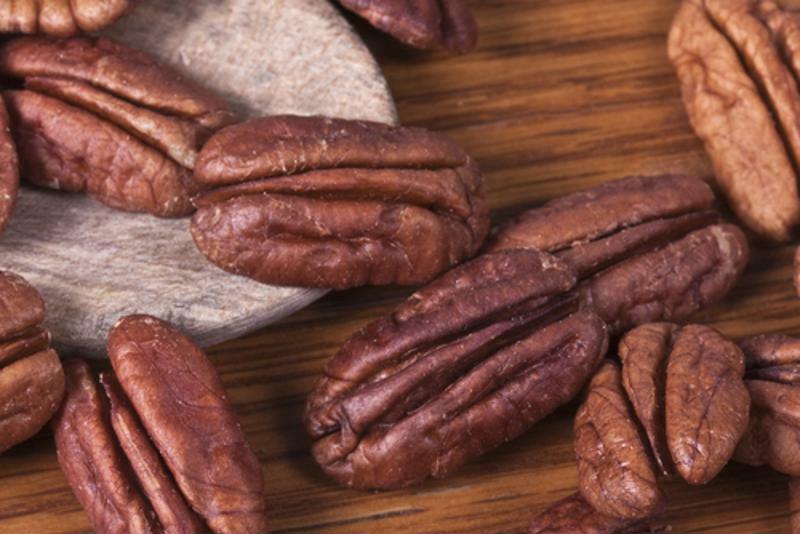 Use raw pecans to complete this decadent summer treat. Simply place all ingredients in a food processor, blending until mixture is smooth and creamy. Once you reach the perfect consistency, pour into a medium bowl or container and cover with plastic wrap. Place in the freezer to set for at least four hours. Enjoy! These delicious treats makes the ideal snack for the family on hot summer afternoon. Place one skewer into each banana. Gently dip bananas in honey, roll in carob powder and finish by rolling in chopped nuts if desired. Set finished bananas on the prepared cookie sheet, cover with wax paper and place in the freezer to set for at least an hour. Enjoy! Pack this tasty pie in the picnic basket for dessert. 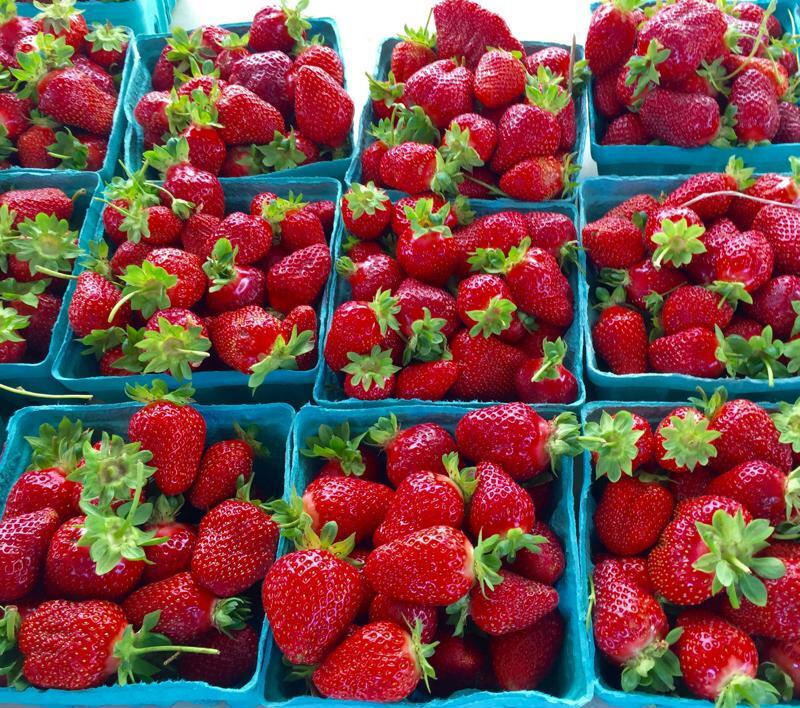 Head to the farmer's market to grab some fresh organic strawberries for this sweet pie! To create the crust, place all ingredients – besides the quartered strawberries – into a food processor and blend until fine, but moldable. Pour mixture out into a pie pan and press until the surface and edges are covered. Pour the quartered strawberries into the pie crust and enjoy! This treat will keep your kids cool and satisfied this summer, but the parents can enjoy them too! To prepare the frozen pops, place all ingredients in a blender, mixing until the combination reaches a smooth consistency. Pour mixture into ice pop molds and place in the freezer to set for at least four hours. Enjoy! Remember: Just because you're craving something sweet this summer doesn't mean you have to stop following your primarily raw, plant-based eating habits! There are plenty of delicious ways to satisfy a sweet tooth on the Hallelujah Diet. 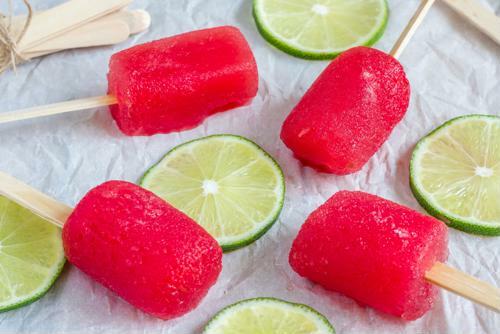 For more of our favorite summer treats, check out our database of recipes! These look delicious! I can’t wait to try them for my kids! Yummm!!!! The Pear Pecan Ice Cream sounds amazing! Thanks for the great recipes! It will be great healthy treats for my little lady. Great recipe…. I would love to try making a few of these, especially Frozen Strawberry Banana Treats and Pear Pecan Ice Cream. All these look good for a summer day at a picnic with the family.